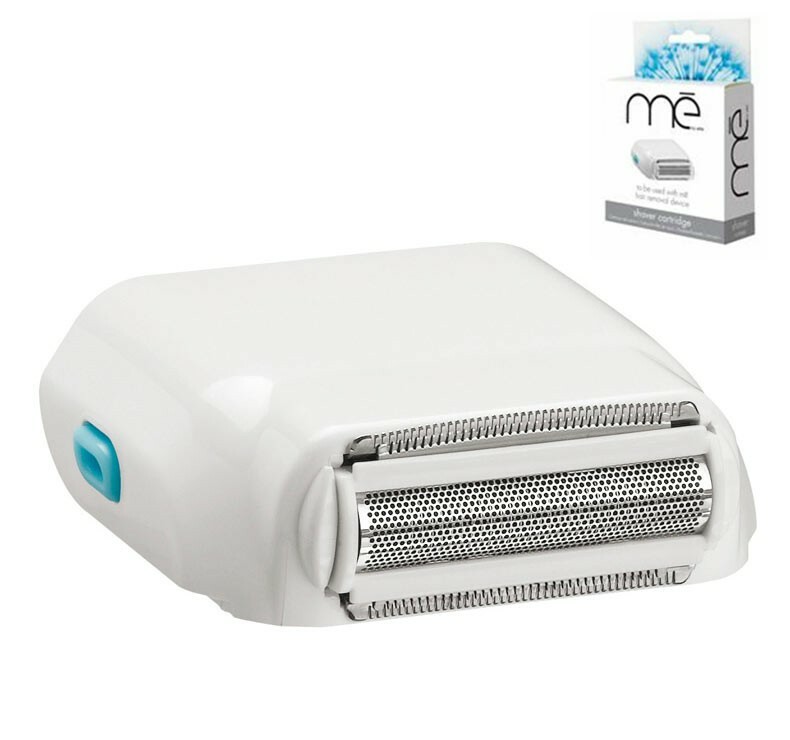 Me My Elos Shaver Cartridge is an innovative shaver that precisely shaves your hair while actively reducing and permanently inhibiting future hair growth. 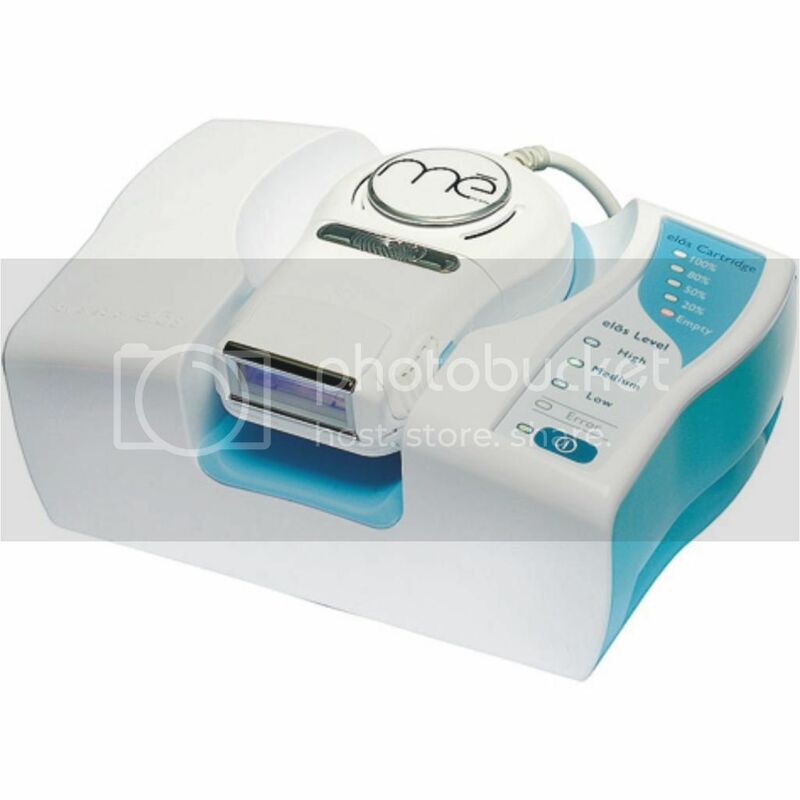 It’s easy to use; simply click the cartridge into place and it’s ready for you to start treatment. 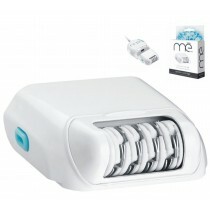 The Me My Elos shaver can be used with or without an Elos energy combined treatment. 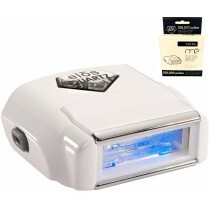 This cartridge is only compatible with the My Elos Me - first generation (Blue).